of Akron; January 5th, 2018. Wife of Stephen Douglas Kossuth. Mother of Stephanie (Jeff) Coffta and Dena (Tom) Fowler. Sister of Anna (Barlow) Frye and the late Joseph Keller and the late Kenneth (Joanne) Keller. Grandmother of Aidan & Lucy Ever Coffta and Jack & Ethan Fowler. Daughter-in-Law of Irene McKeever. Visitation Tuesday from 3:00 p.m. ~ 7:00 p.m. at the BERNHARDT FUNERAL HOME, LLC. 130 Main St., Akron (716-542-9522). 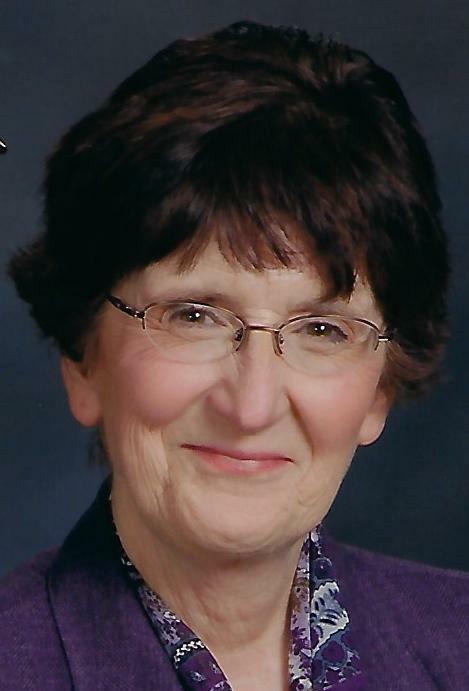 Services will be held at the Akron First United Methodist Church, 7 Church St on Wednesday at 11:00 a.m.
Mrs. Kossuth was a member of the Akron First United Methodist Church and a former Member of the Akron Fire Co. Auxiliary and the Alden Area Ecumenical Choir. In lieu of flowers, the family encourages memorials to Akron First United Methodist Church.